Mobile Friendly, But Are Our Websites Fast Enough? 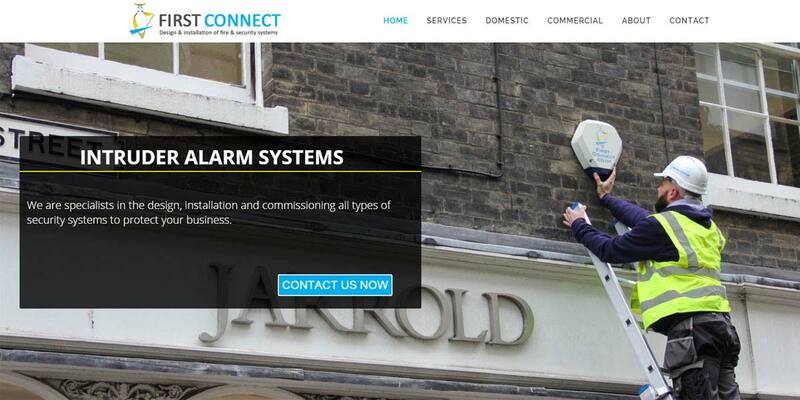 Does Your Website Speak Directly To Your Target Market? The New Paul Macro Landscapes Website is Now Live! 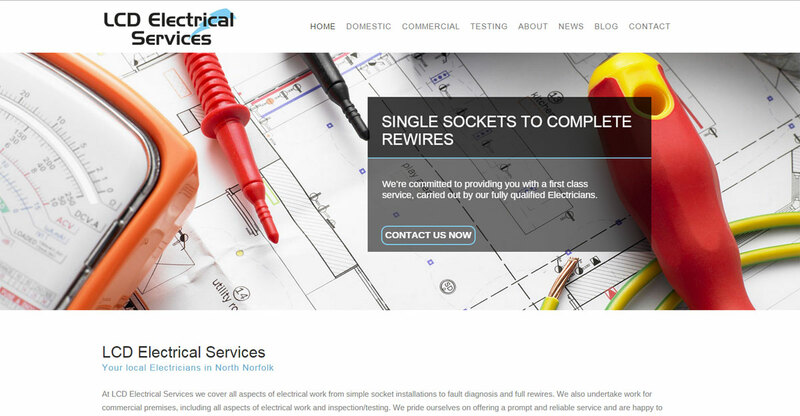 LCD Electrical Services New Website is Live!